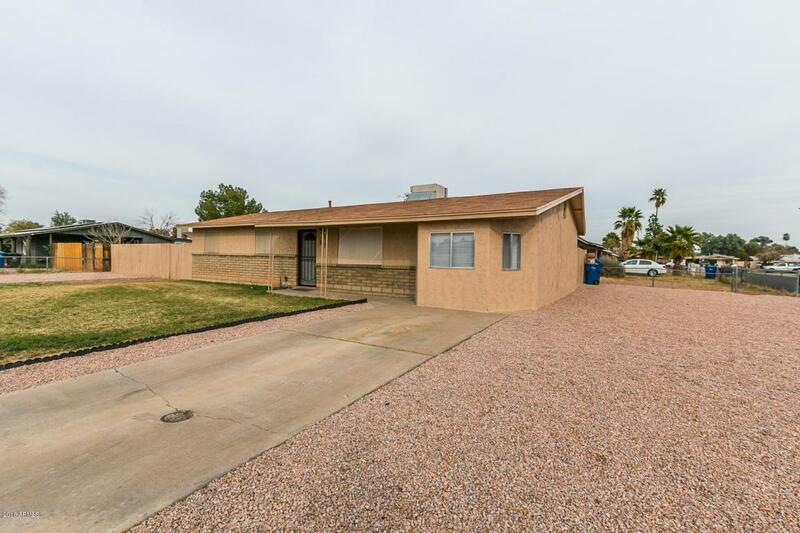 Well cared for home in fantastic Mesa location! Plenty of space for entertaining withthoughtful upgrades throughout the home. 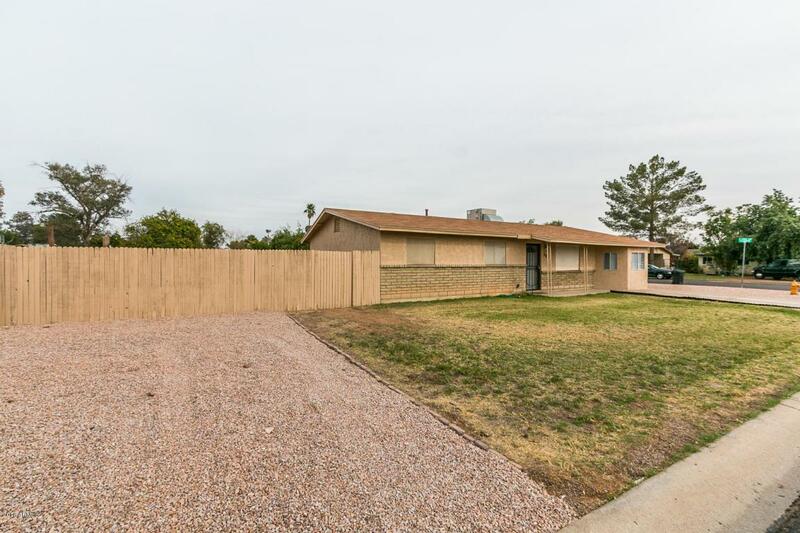 Very clean with fresh paint and new blinds throughout.Front & backyard provide wonderful place to enjoy those cool Arizona nights! 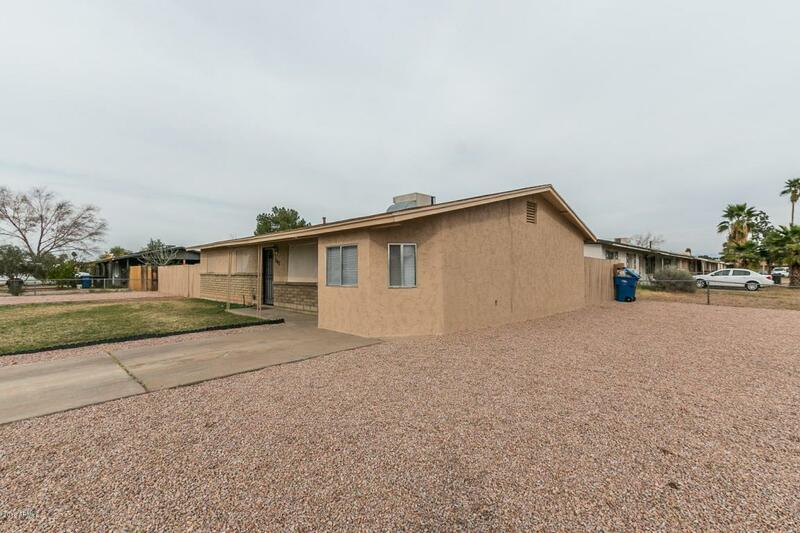 Property includeswasher, dryer & refrigerator! 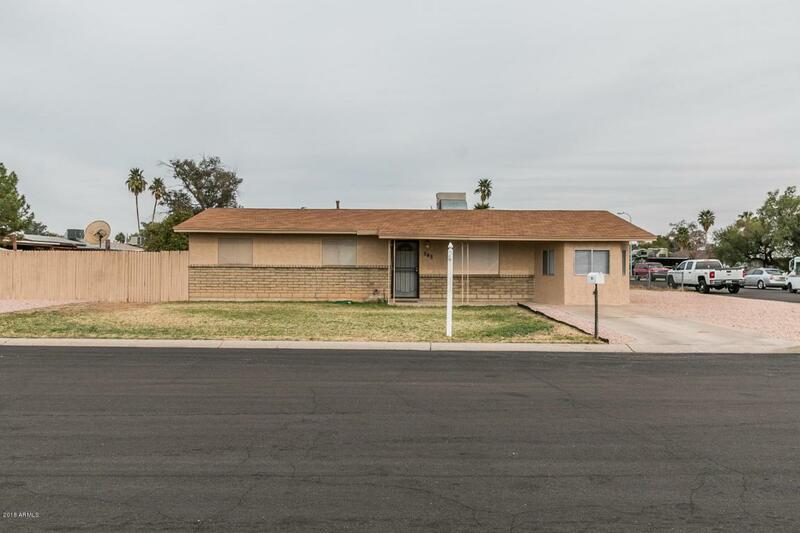 Close proximity to shopping, dining & entertainment with easy accessto US60 or Loop 202 freeways! Home warranty through 6/2018 included as well! Welcome home!